Craft Beer Road Trip Industrial Arts Brewing Co.
At True Brew Magazine, craft beer is our lifestyle. From the places we visit to the food we eat and even the music that we listen to, craft beer always seems to play a role. For the craft beer brewers, retailers, and consumers we would like to use our combined knowledge to enhance the appreciation of the local craft beer experience. 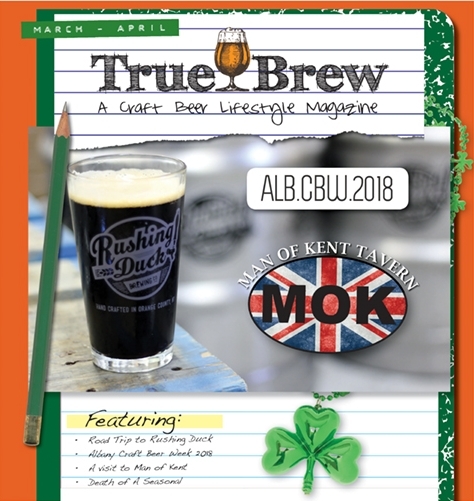 True Brew Magazine’s mission is to be recognized by the Craft Beer Breweries, Retailers, and Consumers as the premier craft beer magazine in the region. Our goal is deliver to the consumer all of the latest craft beer news, unique brewery offerings, beer dinners, events, festivals, and special releases in the Capital District and beyond. 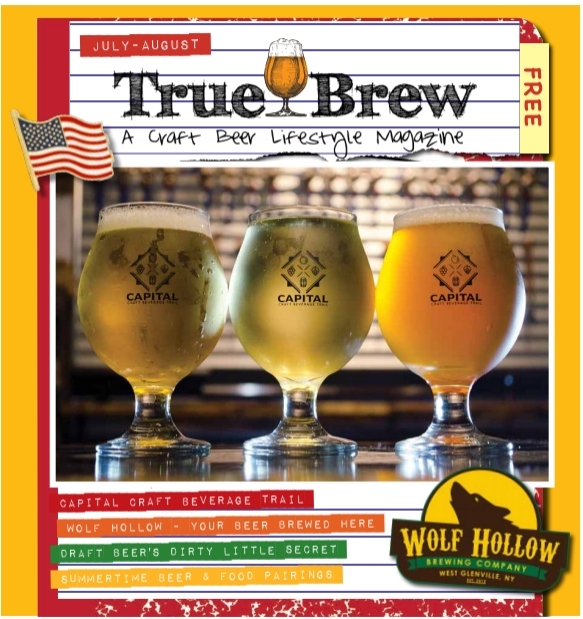 Through our printed magazine we will reach more than 10,000 local craft beer consumers, doubling our efforts through our website and social media campaigns. Our goal is to introduce the consumer to the passionate people who create these unique brews (and ciders) take them on a virtual tour of local, regional, and national breweries, getting a behind-the-scenes look and appreciation of their operations providing a first-hand feel for their culture and unique local products. The craft beer lifestyle is a personal journey. 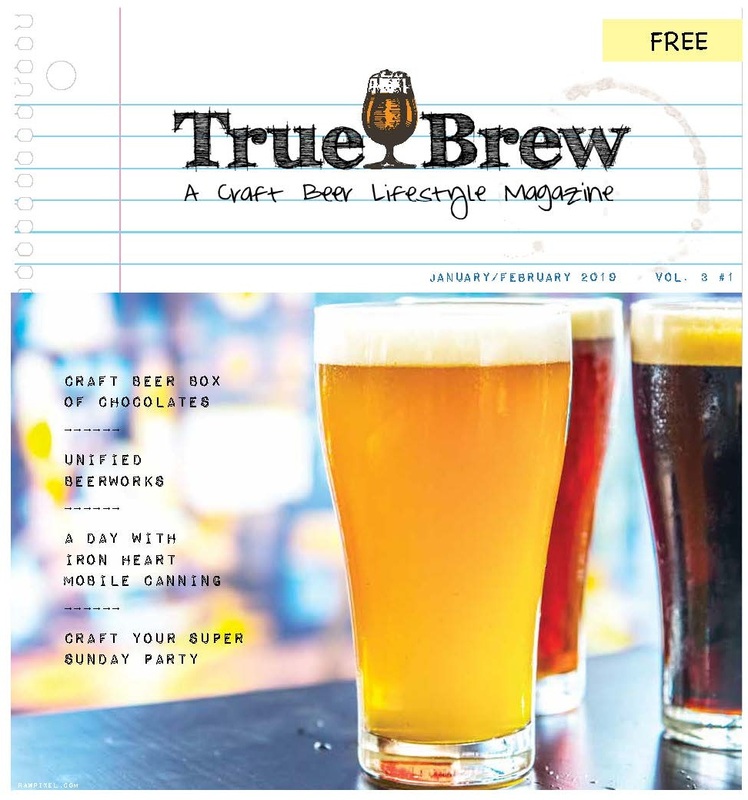 True Brew encourages you to have your own adventure! Take a road trip to a brewery or better beer bar, ride your bike to a craft beer festival, share your unique beer experiences and build upon your love of genuine craft beer and the lifestyle that it has to offer. 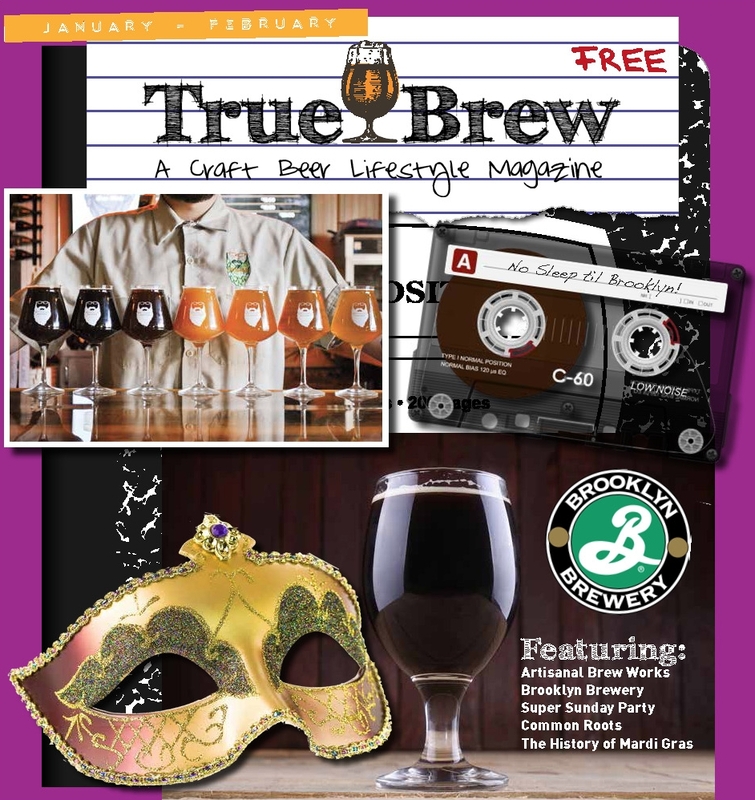 Then, share your experience with True Brew Magazine and the world. Find out more about the Capital Region craft beverage scene.